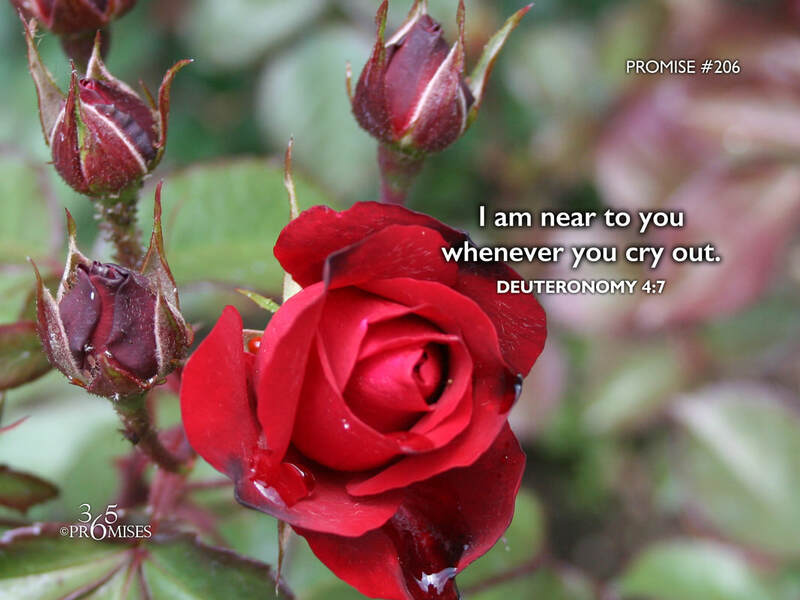 In this particular Bible verse, the nation of Israel is marveling that there is no other nation on the earth that has a God that is so close to them that He is near whenever they cry out. What an advantage over every other nation of the day! They worshiped a God who was near and attentive to the cries of His people.